Natasa Tanska, Puf si Muf. 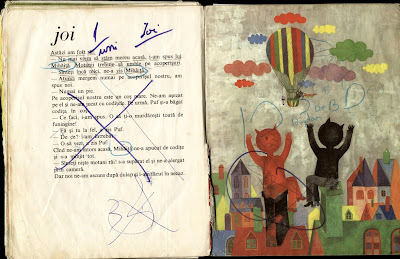 Editura Ion Creanga Bucuresti, 1974. 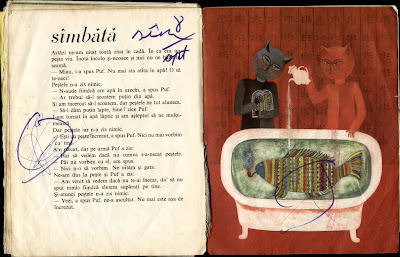 Ilustratii Viera Gergelova. Traducator Vera Maria Toth. Cristiana Radu is a passionate free-lance illustrator based in Bucharest. She loves to illustrate children's books, but also does editorial illustration and visual identities. 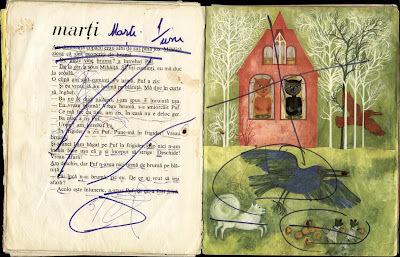 She enjoys drawing as a way of exploring stories, both those deriving from the lives of children today and those with their source in myth and folklore. She studied painting at the National University of Arts in Bucharest, and received an M.A. in Visual Art in 2006. 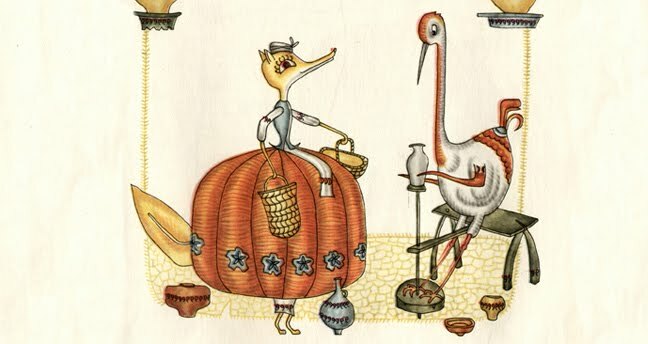 To date, she has illustrated 17 children’s books. 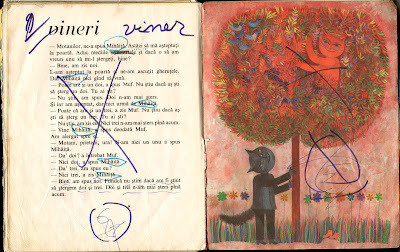 Two of them – Journey through Herbs and Light by Iulia Iordan, Cartea Copiilor, 2012 and Miss Day-After-Tomorrow and the Game of Time by Adina Rosetti, Curtea Veche, 2014 – won prizes in The Most Beautiful Books of Romania competition in 2013 and 2014. The latter also received The Children’s Book of the Year Award in the Ready to Print Gala, 2015 and was selected among White Raven Books 2015 by Internationale Jugendbibliothek. 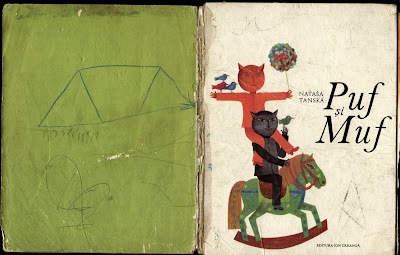 Wordless Ela, Cartea Copiilor, 2016, is also a White Raven Book 2016. From time to time she holds workshops on book illustration and visual arts for children of all ages.